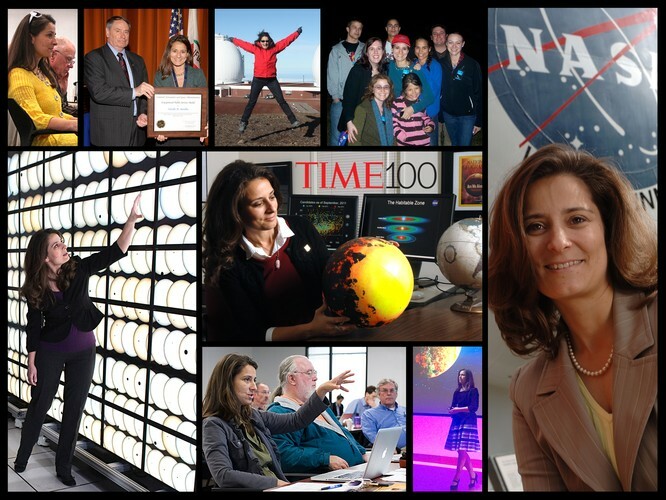 Natalie Batalha in April 2017 was named by Time Magazine as one of the 100 most influential people on Earth in 2017, for her contributions to the discovery of habitable exoplanets. A Planet for Goldilocks: The Search for Evidence of Life Beyond Earth "Not too hot, not too cold" begins the prescription for the world that's just right for life as we know it. 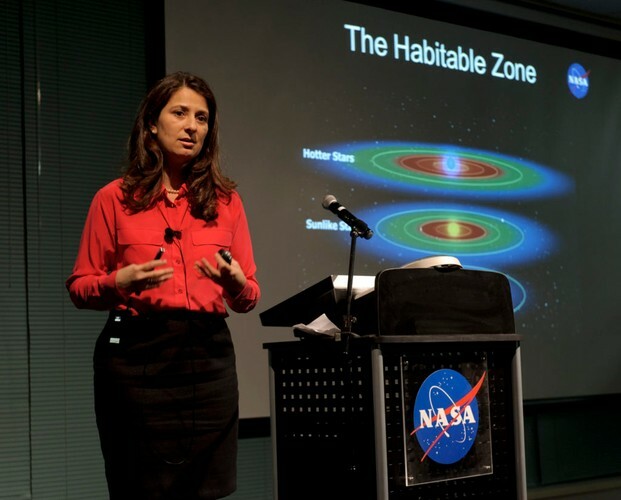 Finding evidence of life beyond Earth is one of the primary goals of science agencies around the world thanks in large part to NASA's Kepler Mission. Operating since March 2009, the mission's objective is to determine the fraction of stars that harbour potentially habitable, Earth-size planets. Indeed, the space telescope opened our eyes to the terrestrial-sized planets that populate the Galaxy as well as exotic worlds, unlike anything that exists in the solar system. The mission ignited the search for life beyond Earth via the remote detection of atmospheric biosignatures on exoplanets. Most recently, the discovery of Goldilocks worlds orbiting some of the nearest neighbours to the Sun captured our imaginations and turned abstractions into destinations. 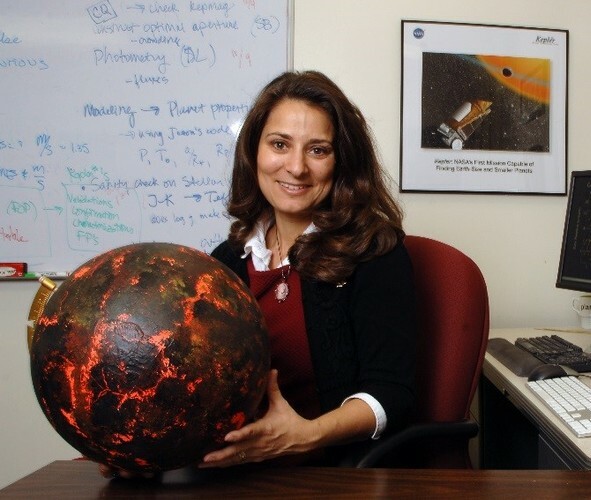 Dr Batalha will give an overview of the scientific legacy of the Kepler mission and other key discoveries. She'll give a preview of what's to come by highlighting the missions soon to launch and those that are concepts taking shape on the drawing board.